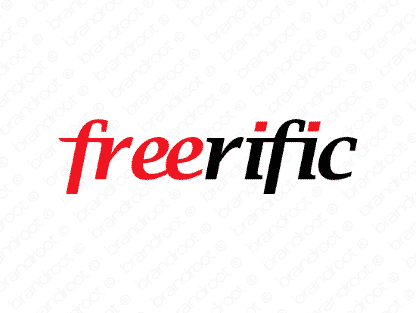 Brand freerific is for sale on Brandroot.com! A bold combination of "free" and "terrific" tailor-made for businesses specializing in getting customers amazing deals. It has a relentlessly optimistic attitude, giving it a highly attractive persona. You will have full ownership and rights to Freerific.com. One of our professional Brandroot representatives will contact you and walk you through the entire transfer process.